ONCHAN, Isle of Man – December 20, 2016 – The Brazilian Series of Poker (BSOP), which is sponsored by the world’s largest poker site, PokerStars, an Amaya Inc. (Nasdaq: AYA; TSX: AYA) brand, has come to a close for 2016. BSOP Millions, known for being the final step of the circuit, once again attracted a giant field of competitors with more than 10,000 players from 15 countries and included some of the game’s biggest names. Rodrigo Dos Santos Caprioli topped the general leader board and was crowned Player of the Year after gaining 2,910 points. While Eder Campana topped the Omaha lead board with 1,040 points. In addition to the 36 events on the BSOP Millions schedule, 26 additional activities attracted the attention of the general public at WTC Sheraton Golden Hall, such as special heads ups in the PokerStars lounge, home games to invited people, and the three special tournaments - Celebrities, Athletes and YouTubers - raising further awareness of poker at the biggest poker festival in Latin America. One of the most interesting, and arguably significant, activities during the event was a tournament between 14 Olympic and Paralympic athletes. 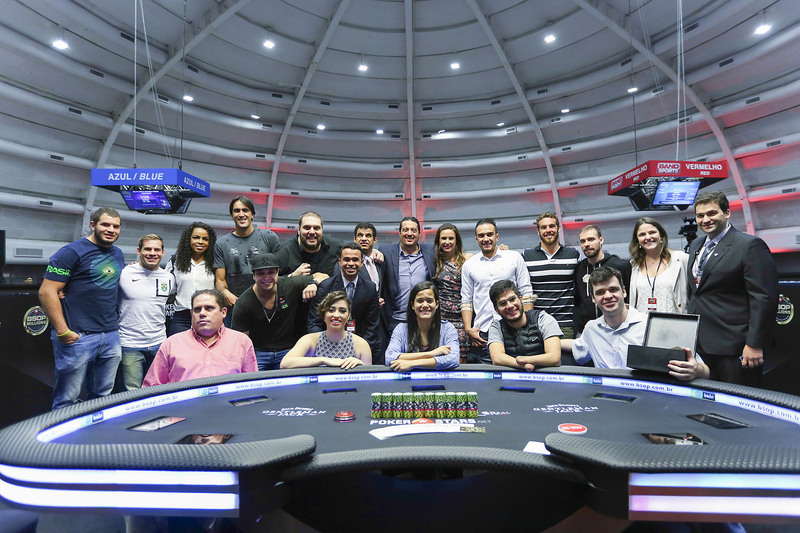 The event was won by Brazilian track and field Olympic gold medallist Maurren Maggi, who won a full PokerStars package for any BSOP event in 2017. The tournament highlighted the fact that people of all backgrounds and abilities can gather at the same table and play the same game. To ensure two blind Paralympic athletes could play, a deck in braille was developed for the tournament. The Athletes Challenge was organized by PokerStars and supported by CBTH (Brazilian Confederation of Texas Hold'em), CPB (Brazilian Paralympic Committee) and the BSOP. 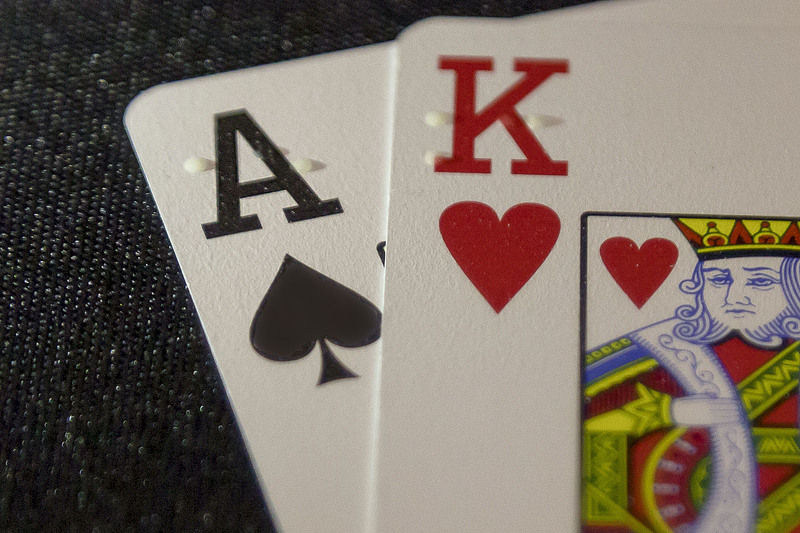 "Unlike any other sport in the world, we do not need to have a para-poker. Here, at our tables, all competitors are the same and nothing limits the player during tournaments. And tonight we're proving that by putting those big stars to play in the same environment," said Igor Trafane Federal, President of CBTH. In addition to the athletes’ tournament, a press tournament was attended by 47 competitors as well as representatives of the country's top media outlets. This was followed by a YouTube Challenge, which attracted 16 of the most famous digital influencers in Brazil, such as Julio Cocielo, a humor YouTuber, the fashion blogger Bruna Unzueta, the magician YouTuber Pyong Lee and the humorist Cauê Moura. Finally, PokerStars also encouraged new players to try poker by hosting a Mega Freeroll, which gave 544 competitors the experience of playing poker at one of the biggest festivals in the world. The 2017 season of BSOP starts in February with its first stop in Punta del Este, Uruguay.